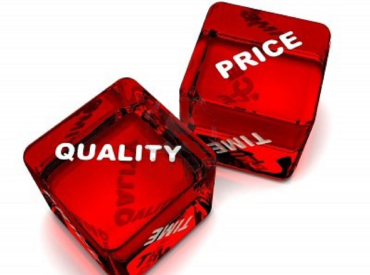 We try to keep our prices competitive and to a minimum. Payments are on a COD basis – on delivery of your Building Inspection report, unless otherwise arranged with the Office Manager. 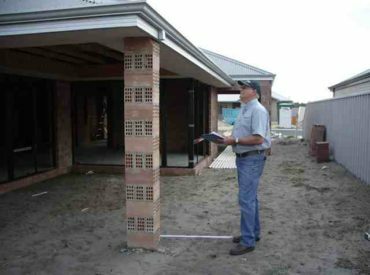 Enquire now about our full range of Building Inspection Services. 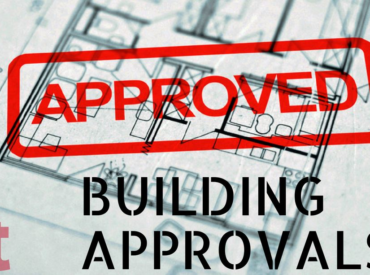 Design, Building and Construction Certification.